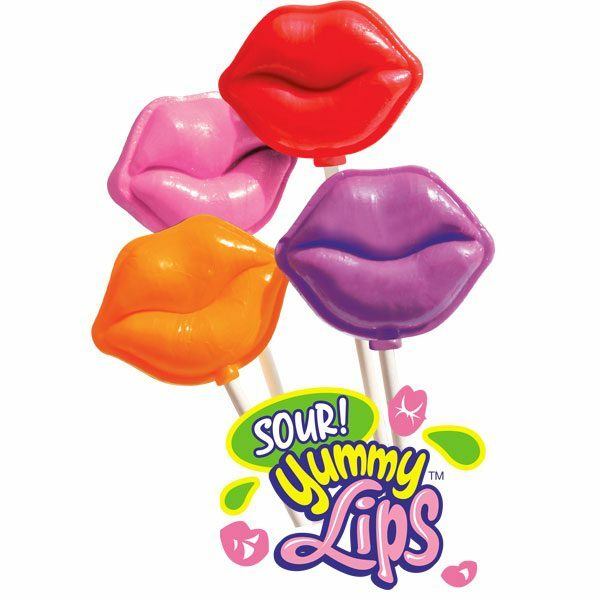 These Yummy Sour Lips Lollipops are more than just adorable, they are delicious as well. They have a delightful sour kick that appeals to the tastes of both children and adults. 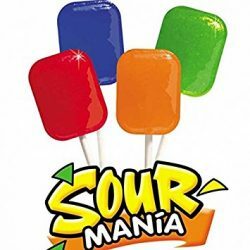 They come in 6 tasty flavors including Sour Watermelon, Sour Grape, Sour Strawberry and Sour Apple. 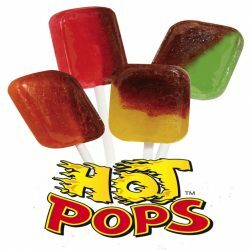 You will find that these sour pops are easy to sell and a profitable fundraising choice for your school or organization. Each 1 oz. lollipop comes individually wrapped and ready to sell. 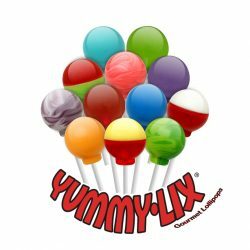 These lollipops are completely peanut-free so they are a great choice for those with peanut allergies. Plus since each lollipop is sold for only 50 cents they are an affordable way for anyone to support your school. These tasty treats are popular amongst parents, grandparents, students, teachers, friends and family. 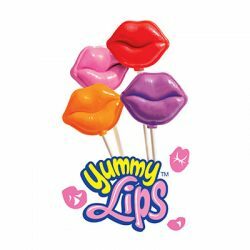 You will find many willing buyers for the Yummy Sour Lips Lollipops. Another great reason to choose this candy fundraiser is the large potential for profit. 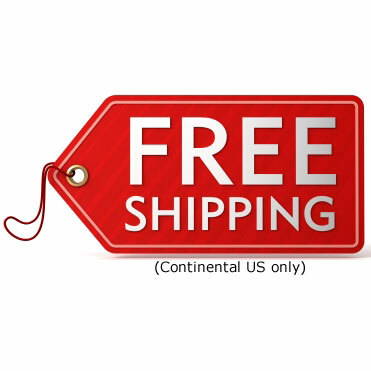 We are able to offer your organization profit margins of up to 52%, even when you only order 1 case. This means that even small organizations can enjoy big time profits. The minimum order is 1 case which includes 640 lollipops. Each case is packed in 8 boxes of 80. You will also find convenient carrying bags are included which makes it easy to carry these treats around for increased sales. This is a great fundraising choice that will surely bring in extra funding for your school.